Do you want to wear colorful and expertly stitched baseball stirrups? If you want to buy a pair of baseball stirrups, you need to find an online store that can deliver on the promise to provide you with high quality youth baseball sanitary socks. You may have come across online stores in the past that have boasted about the quality and the material used to create their socks and you have bought into their false and hyped up claims, only to be left disappointed when you received the baseball stirrups in the mail a few weeks later. What you need to do is to find the best place to buy youth baseball sanitary socks online. Where Can You Buy Baseball Stirrups Online? When you search “where can you buy baseball stirrups online,” you will receive several results. You will need to sift through the results to find the best place you can buy youth baseball sanitary socks, custom baseball stirrups, and adult baseball stirrups. 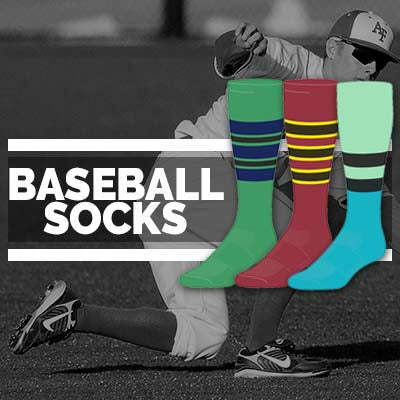 In order to find the best place to buy youth baseball socks, you need to select a few sites, visit them, and explore each one in detail to discover which site is the best one to find twin city socks and youth baseball socks. Do they offer additional accessories such as belts and hats? Do they offer high quality products at affordable prices? Do they offer a prompt delivery services? Do they offer information on the types of yarns and fabrics they use to design their stirrups? Do they offer a color chart to help people decide on the color they want? Do they offer more than one way to communicate to their customer service department? Your Answer to Where You Can Buy Baseball Stirrups Online? You are on the search to find the perfect baseball and softball stirrups online, but you need to ensure the company you choose to place your order with is a genuine company that answers all the questions we previously posed. 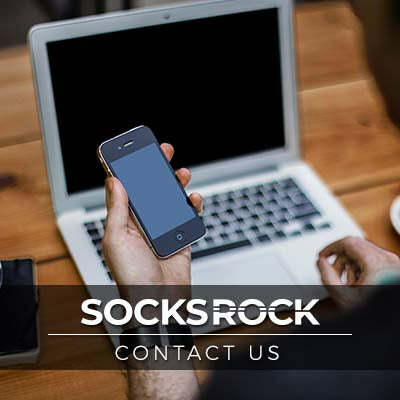 Since we do not want you to go through all of the hassle to find the perfect company that meets all of your requirements, we are going to help you out and tell you about Socks Rock. Socks Rock supplies superior quality stirrups online. We use an advanced manufacturing procedure that ensures the quality of the socks remains high. We use superior technologies such as antimicrobial, blister control, climate control, compression, and ProDRI to design all of our baseball and softball stirrups in our collection. Socks Rock utilizes technology and fabric that improves breathability of the socks. When you out on the field, your feet will naturally become sweaty, but the sweat will not stay trapped within the socks, but will be released due to the fabric’s quick drying action. You will be able to play your favorite sport with ease and without worry. You Want Comfort, Quality, and Durability! You Want the Best! You Want Socks Rock! If you are looking for the best place to buy baseball and softball stirrups online, you have found it. At Socks Rock, you get several different color options, combinations, custom sizes, and cuts. You can even place your team or your favorite team’s logo on your baseball and softball stirrups. If you have any questions about our products, please feel free to contact us via phone or text.